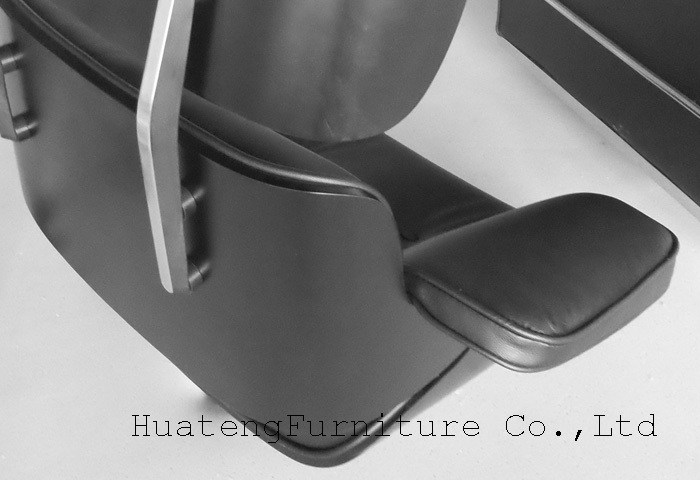 This Eames lounger chair and ottoman are made of whole black to suit some customers favorite. The Lounge Chair and ottoman are one of the most famous designs by Charles and Ray Eames. Created in 1956 it is now a classic in the history of modern furniture. Since 1956, the Eames Lounge Chair has combined ultimate comfort with both materials and workmanship of the highest quality. In the tradition of the English club chair, which inspired this classic design by Charles and Ray Eames, the original appearance of the Lounge Chair was defined by a dark wood veneer and black leather. However, the Eameses also created an early version with light-coloured leather upholstery. The Lounge Chair is now also available in a version that allows maximum comfort for tall people. Its high comfort, quality of material and workmanship and its iconic shape have made the chair a classic of modern furniture history. The shell in black ash, the deep black leather and the carefully chosen details such as aluminium parts in pitch black give the chair an elegant and exquisite look. 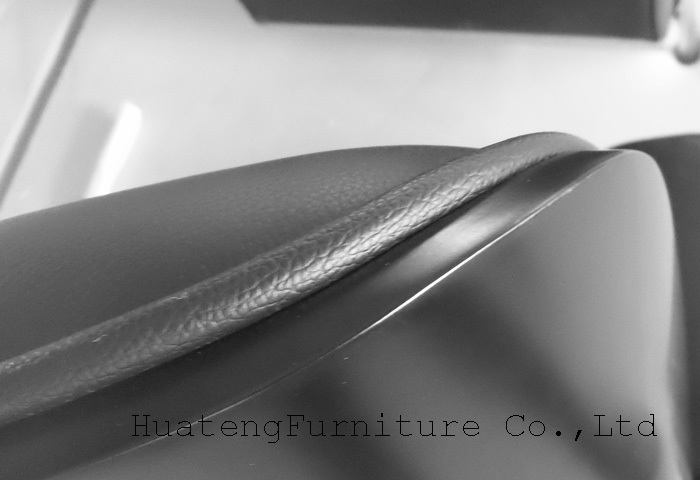 For more chairs, please visit Huateng Website.